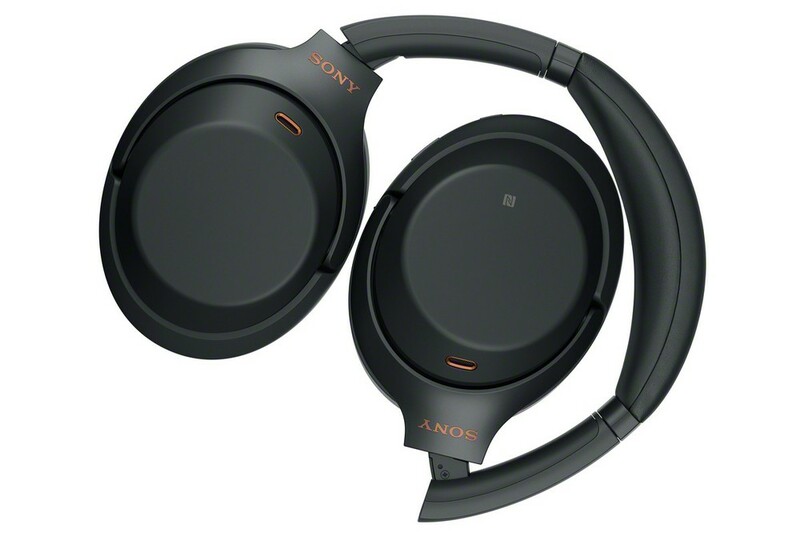 Sony introduced WH-1000XM3 headphones at IFA 2018, a Wireless Noise Cancelling Headphones of the 1000X series. The new model is lighter and features deep earcups and thicker arch padding. All these measures contribute to increasing comfort even during long time usage. 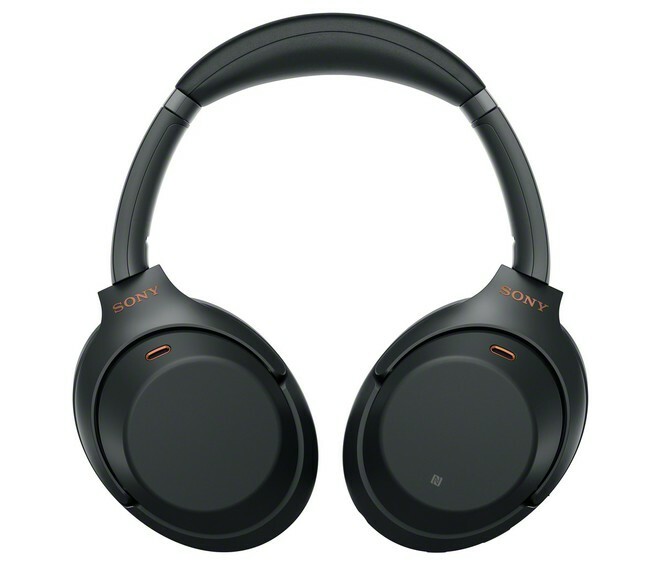 New Sony WH-1000XM3 headphones come with new HD Noise Cancelling Processor QN1 that promises four times greater performance to cancel mid to high-range noise such as street noise and human voices. It’s able to operate with an effectiveness four times higher than the previously used model. The Dual Noise Sensor technology captures ambient noise with two microphones and sends the received data to the processor which then deleting the unwanted sounds. It packs 40mm, dome type (CCAW Voice Coil) driver which is capable of reproducing the frequency range up to 40kHz. QN1 also intervenes to optimize the sound quality. The processor processes the 32-bit input signal and works in synergy with the integrated DAC and the amplification section. Sony claims that the signal-to-noise ratio is at the top of the category. Sony WH-1000XM3 headphones also feature a function like Adaptive Sound Control that automatically adjusts the ambient sound to your activity. The car mode provides 3 options: while walking you can hear both the music and all the surrounding sounds. When waiting at the station or airport, you can listen to announcements that may be disseminated. If you are traveling (in a train or bus,) you can eliminate all background noise to totally immerse yourself in listening to your favorite tracks. For those traveling by plane, the Atmospheric Pressure Optimisation function is available, which optimizes noise cancellation according to the altitude, using sensors that detect the pressure of the surrounding air. 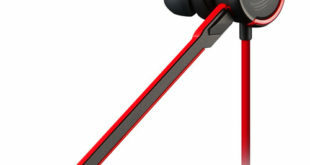 Sony has also prepared various shortcuts to simplify the use of headphones. The Quick Attention mode allows you to hear what is happening in the surrounding environment without having to remove the headphones. Other options are available via the Headphones Connect app for iOS and Android. 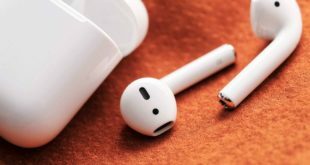 You can set the custom auto power off or keep the headphones on with noise cancellation even without connecting devices. Connectivity includes Bluetooth and a 3.5mm jack input. The press release does not report it, but we take for granted support from AAC, aptX, aptX HD and LDAC (present on 1000MX2). 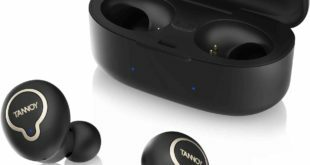 The integrated battery achieves up to 30 hours with active noise cancellation and Bluetooth; and up to 38 hours with noise cancellation off. 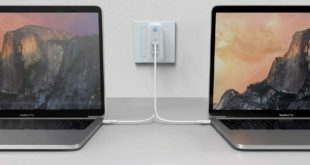 The USB Type-C port allows 5 hours of usage time after 10 minutes charging. Sony WH-1000XM3 price in USA has been set at $349.99 and already listed on Amazon.com in Black and Silver color options.